Six15 Smart Glasses Featured in AMERICAN ASSASSIN movie. Bringing access to see-through and heads-up computing has never been easier. 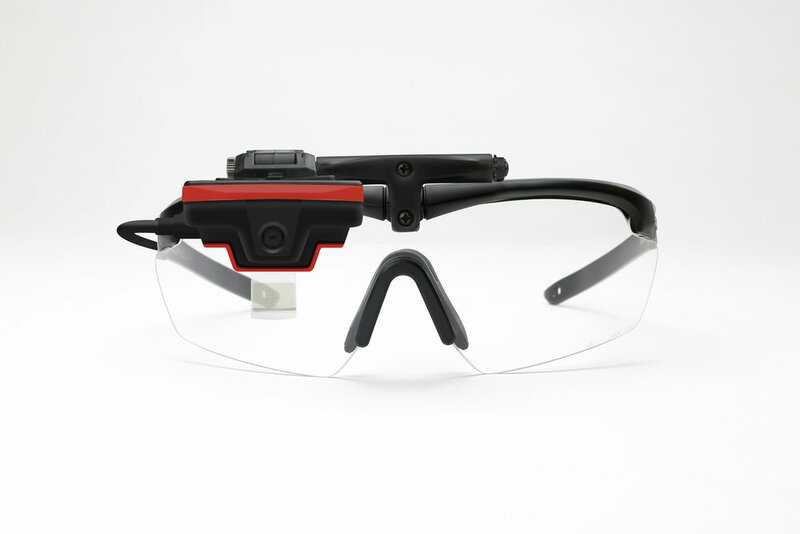 Six15's DARWIN Smart Glasses platform takes a very unique approach to the wearable display market by enabling people to add our superior see-through viewing experience to their existing assets, such as smartphones, tablets and safety eyewear. The Darwin Platform delivers optimized solutions that span multiple industries and use cases. We design and develop augmented reality and virtual reality solutions for the most demanding environments. Six15 has a proven track record as an innovator of customized wearable optics displays.